Commercial Debt Collection in Puerto Rico | Prestige Services, inc. In September 2017, Hurricane Maria ripped through Puerto Rico and caused almost $140 billion in damage to the island, which has a general annual budget of less than $9 billion (NPR.org). Following Hurricane Maria, more than 160,000 homes were damaged or destroyed, which has caused many consumers and companies to rack up large amounts of debt. 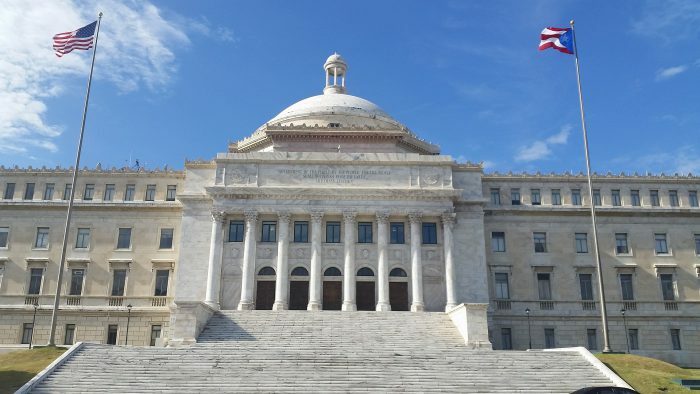 To fight the high debt in Puerto Rico, a federal bankruptcy judge recently (2019) approved of a deal requiring the U.S. government to pay $32 billion in the next 40 years as part of the restructuring of Puerto Rico debt and damages (Law.com). According to Law.com, Puerto Rico’s government in November reached a debt-restructuring deal with creditors holding more than $4 billion in debt issued by the now-defunct Government Development Bank (Law.om). With the money issued to Puerto Rico, the territory is hopeful that its commercial and consumer debt issues will be resolved in the coming years. 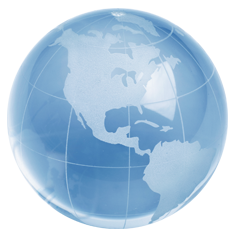 Are you part of a company that is suffering from the large amounts of debts from Hurricane Maria or other problems? In the past, one of the sought-after options to alleviate debt in Puerto Rico has been with debt consolidation, which helps business owners refinance existing debt and allows them to gather all of their loan payments into a single repayment schedule (Fundera.com). The issue with business debt consolidation is that business owners might have to put up with collateral that they could lose. The best way for Puerto Rico commercial creditors to get money owed to them from debtors is to work with commercial collection agencies, which dedicate all of their time to returning the debt to the creditors. With agencies like Prestige Services, Inc., you’re guaranteed to get your money back because they have extensive knowledge of the Puerto Rican debt collection laws.